Smøla, the island of adventures, the gateway to the Atlantic. These words are often used to describe this beautiful island. The island perfect for expeditions. Can you imagine a expedition ship sailing to Smøla, through the 5000 small islands in the archipelago, passing old fishing villages with the sun rising in the horizon. Do you think your passengers would enjoy fishing in the Atlantic, hiking in windmill farm or diving to explore famous old shipwrecks? If you do, Smøla is a destination you should consider. 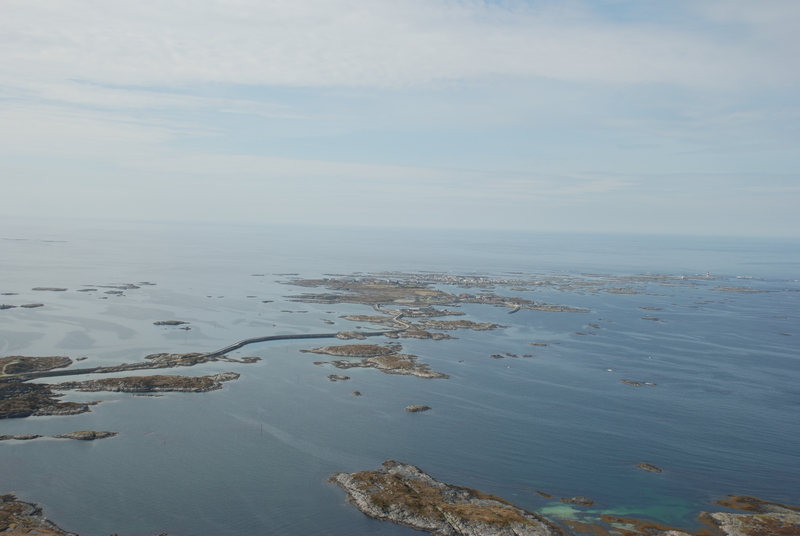 Smøla is an island, or more correctly one big and 5000 small islands and skerries, on the frontier of the Atlantic. Here, man has found a way to survive for thousands of years. The island is very special, in many ways. We want you to explore our island. Smøla do hold a lot of adventures, ready to be explored. Go fishing, both in salt- and freshwater. 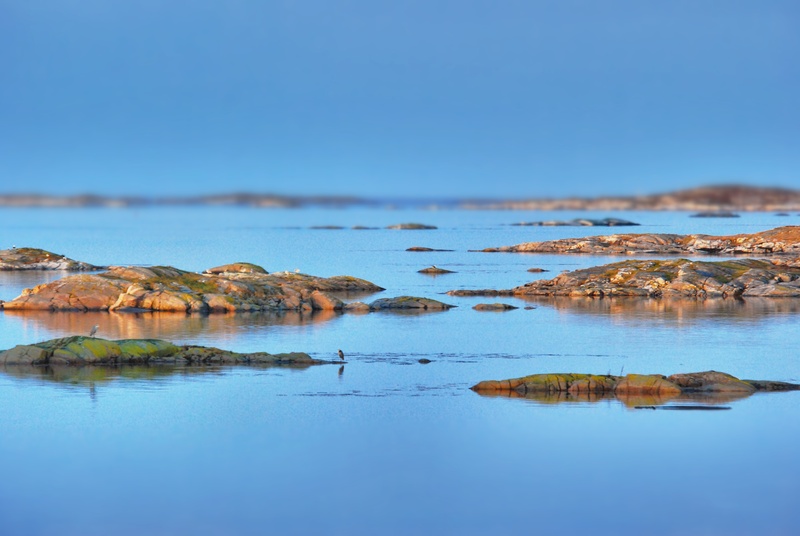 Go kayaking or canoeing in the archipelago. Hike or cycle in the windmill farm. Maybe you want to look for the special and spectacular sea-eagle? Smøla has a rich animal and bird life, perfect for the photographer. 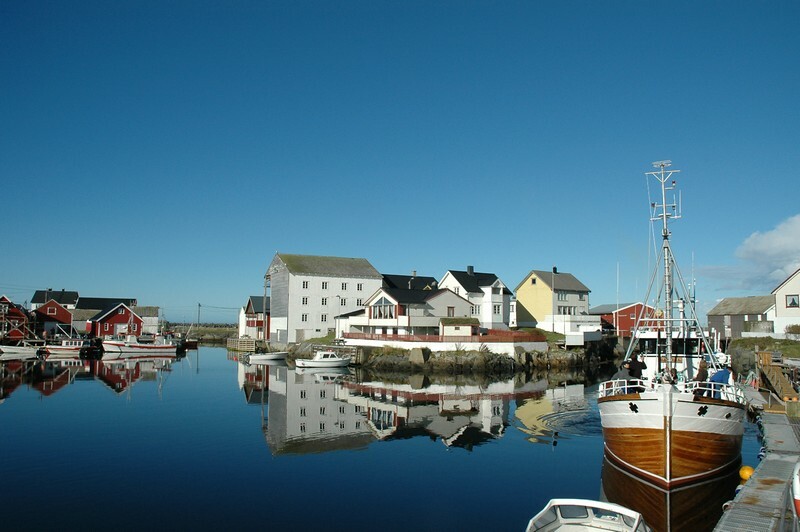 Or maybe you want to see Veiholmen, one of Norways last active fishing island community. All this within a small boat/hike or cycle trip.